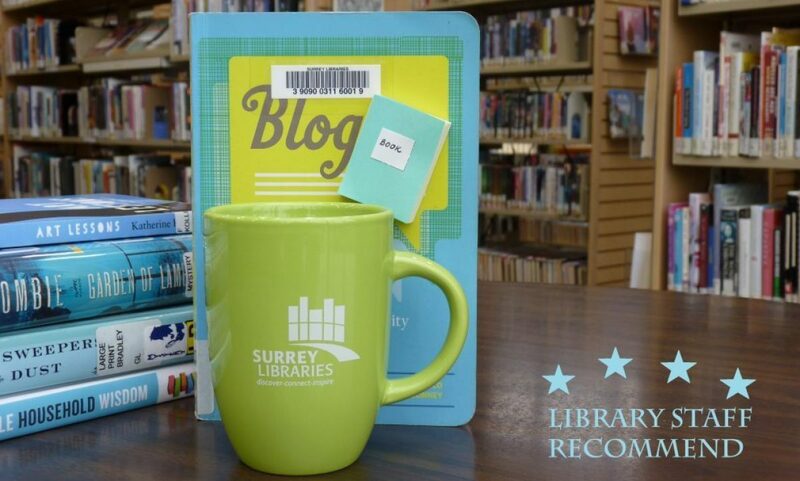 entertainment – Surrey Libraries Book Blog – we love these books! Ah, the power of a page-turner. I hesitate to classify Rachel Vincent’s Menagerie as one particular genre because there are elements of urban fantasy, thriller, mystery, and contemporary fiction throughout. Vincent has created an alternate reality of sorts, where fantastical creatures (everything from the phoenix to human hybrid-esque mermaids, centaurs, etc.) live among us. Well, that’s not quite accurate. They don’t live among us. They have no rights at all. They are caged and abused, either for spectacle or research. Enter Delilah, who is a smart young woman (too smart for her small hometown in Oklahoma) and is already opposed to the treatment of “cryptids.” While on a birthday trip to a traveling circus, Delilah is revealed to be more than what she seems – perhaps a cryptid herself. She quickly realizes just what this means as she is stripped of her every right and sold into the menagerie. Of course, now being on the other side of the bars means she must befriend her fellow cryptids while gaining a more thorough understanding of their lives. She also has to decide whether or not to trust the mysterious staff member Gallagher, who has his own story. Borrow Menagerie from Surrey Libraries now!